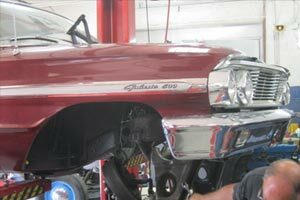 Click on any of the links below to get more details about our repair services. 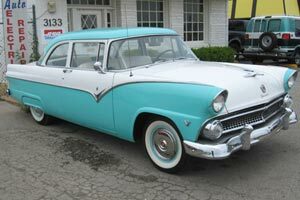 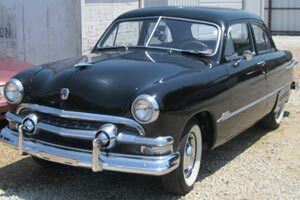 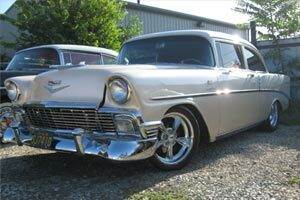 Want to fix up your classic vehicle so you can drive it safely? 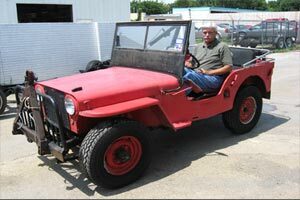 Have an area on your car that needs a little work? 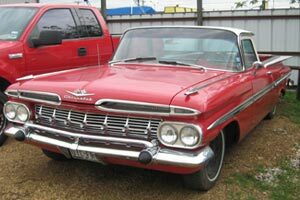 Wilson Auto Repair has been helping people just like you since 1986. 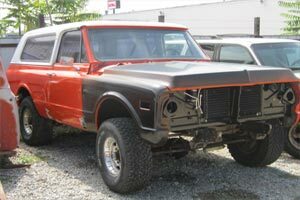 We can help you with any area of your car or truck. 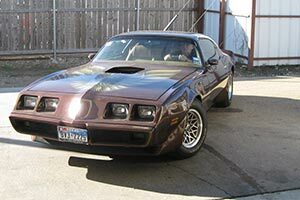 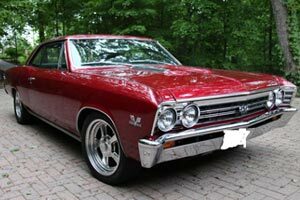 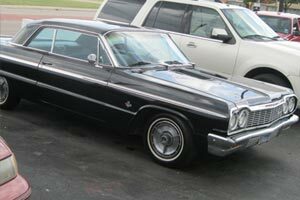 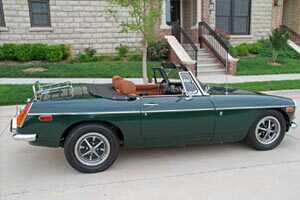 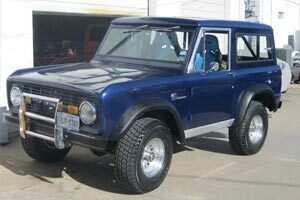 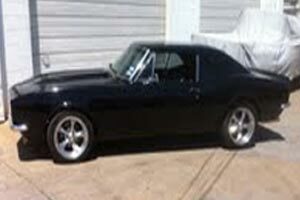 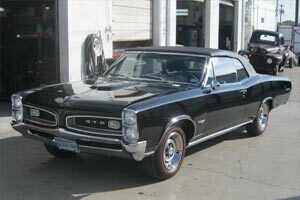 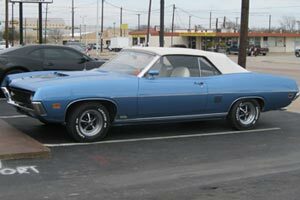 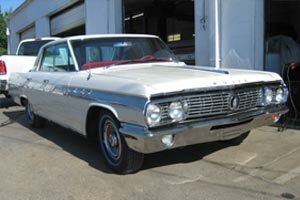 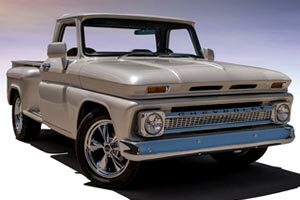 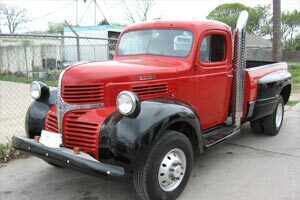 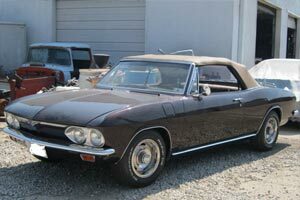 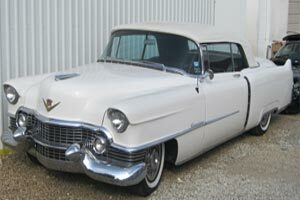 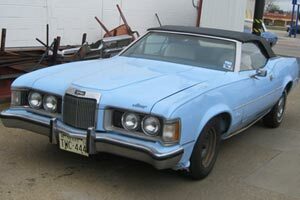 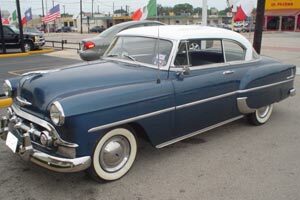 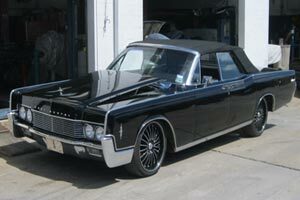 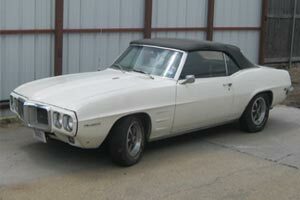 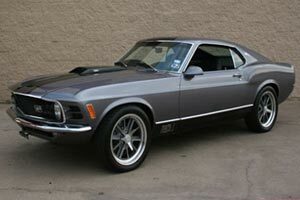 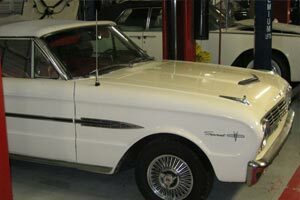 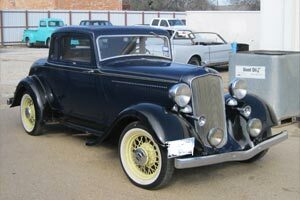 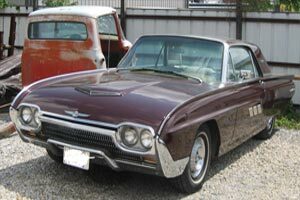 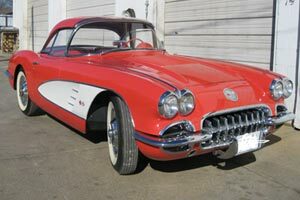 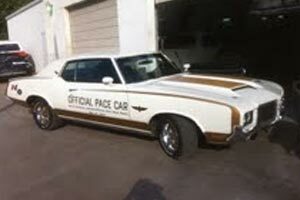 For the best classic car repairs in Dallas, turn to Wilson Auto Repair. 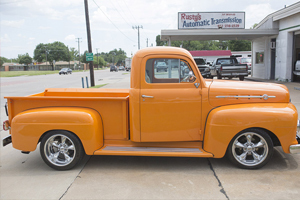 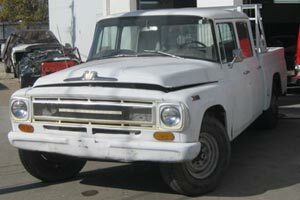 We've worked on more than 68,000 classic cars and trucks and would love to help you. 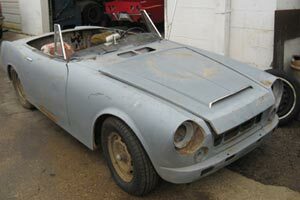 Click on any image below to get more details about the restoration project.